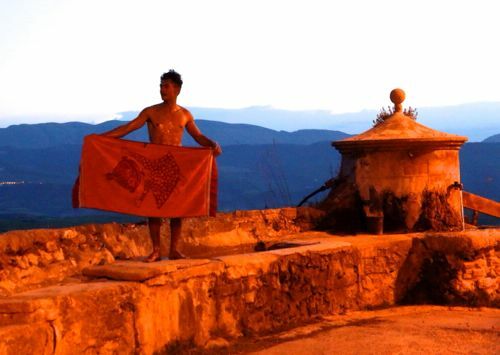 After all the travelling it felt good to finally settle down in Catalunya. We found a nice appartment in the village of Organyá where I’ve stayed before. From here you have about 6 great climbing areas within 5-15 minutes. 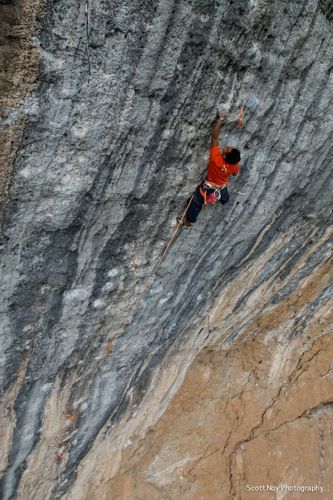 For me the main target was Oliana and the route ”Papichulo”. 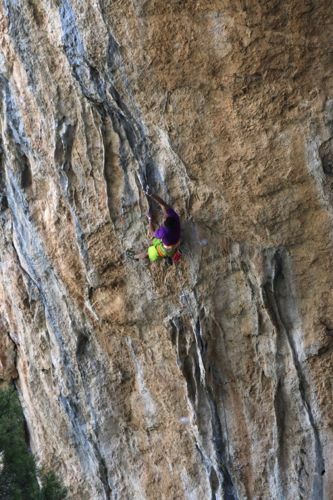 I’ve climbed most of the hard routes at Perles, Tres Ponts, Figols (crags in the area) and also many good ones at Oliana so it was time to step up a notch. Papichulo is long, hard and beautiful and worth giving some time and patience. I’ve trained mainly with this route in mind but don’t feel any stress to do the route this spring, I just want to invest some time and give it an honest chance. As we were also filming we all just had to make the best out of it. The beautiful headwall of Papichulo. Photos: Scott Noy & Neil Hart. Scott & Neil at work with cameras, drones etc. Another good thing with climbing in this area is that Barcelona is never too far away. 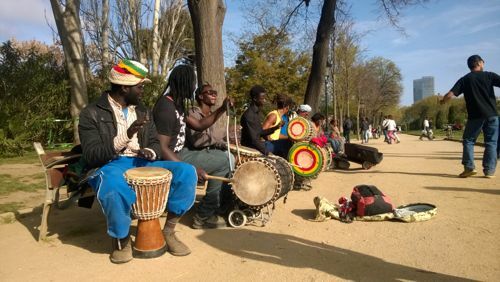 On restdays I sometimes head down there for music in different shapes and styles. 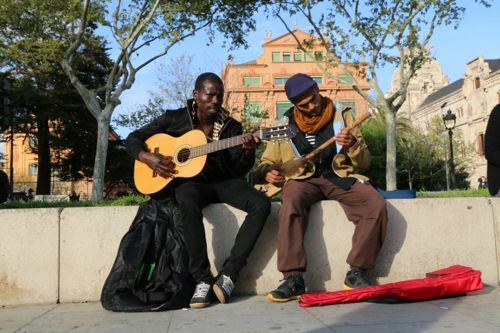 Trying my new instrument, the yeli n’goni, with my friend Idrissa Diarra (the brother of Zaky) in the Citadella parc. 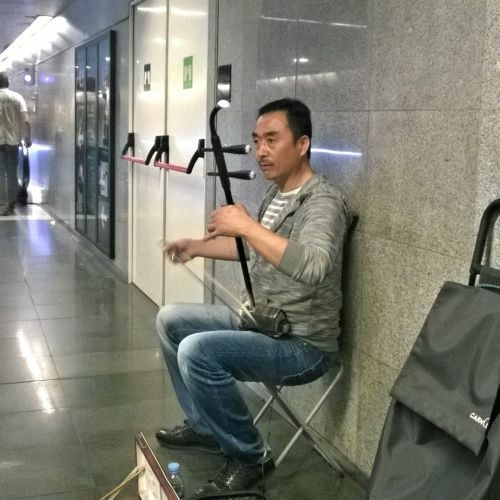 Meeting with the great er-hu fiddle player Xianbo from China in the Barcelonan metro. 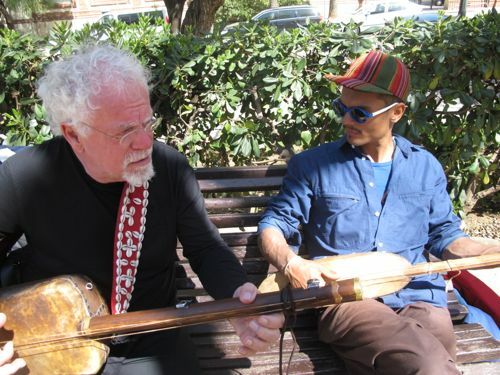 Having the privilege to meet and play with my long time mentor and teacher Christer Bothén on a sunny day before his departure back to Sweden. 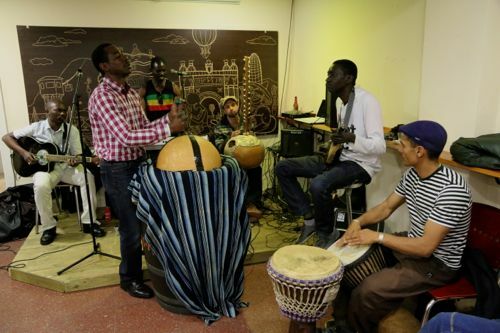 Jamming with the maestros late at the ”Cami de l’arc” bar. My favourite club in Barcelona: ”Jazzsi”. 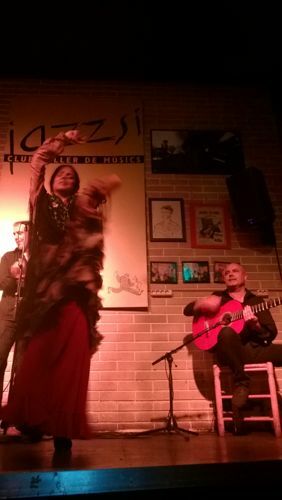 Here you always find live music: flamenco on fridays + saturdays and always a great vibe. Abdella de la Conca. Photos: Martin Idegren & Neil Hart. 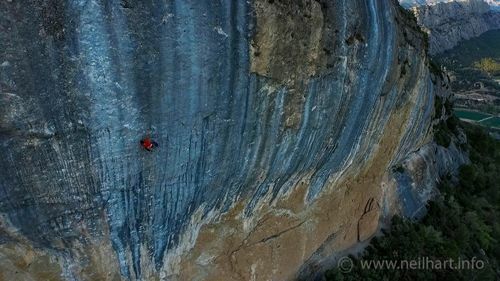 Between the sessions of trying a hard project its important to mix the climbing up a bit and not only try the same route every day (well at least I can’t…). 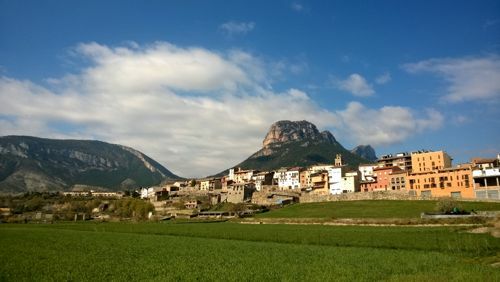 One of these days we went to check out Abdella de la Conca, about 1 hour drive from Organyá. 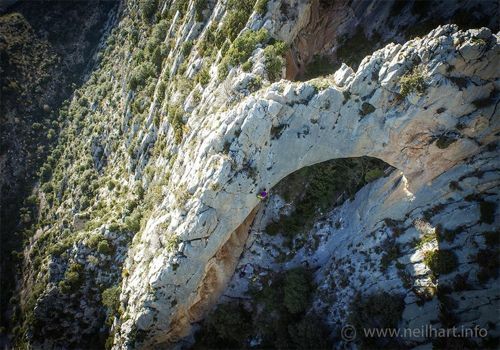 The place is amazing, especially the climbing in and around this arch. Big thanks to Nic Durand for all the help. And best of all, you can finish your climbing day with a sauna!